The following businesses are now under the supervision of Badatz Beit Yosef. 2. Pizza Kimat Chinam (dairy/fish) 84 Even Givrol Street, Tel Aviv – 03-529-2529. 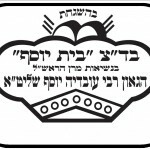 Regarding Biscoti Bakery in Bnei Brak – after it was reported that the bakery lost its hechsher; articles appeared in the secular and chareidi news alike stating that the bakery began operating under a different name with the badatz hechsher, painting the badatz in a negative light. JKN investigated to learn if this was the case and in fact, the bakery did operate for a limited period following the revocation of its Beit Yosef hechsher, for about 10 days and under a different name. JKN learned that the badatz was approached by a large client serviced by the Biscoti Bakery, explaining it will take some time to find a new supplier. As such, special arrangements were made to permit the bakery to operate under stringent conditions, with extra mashgichim, for the limited time period only. 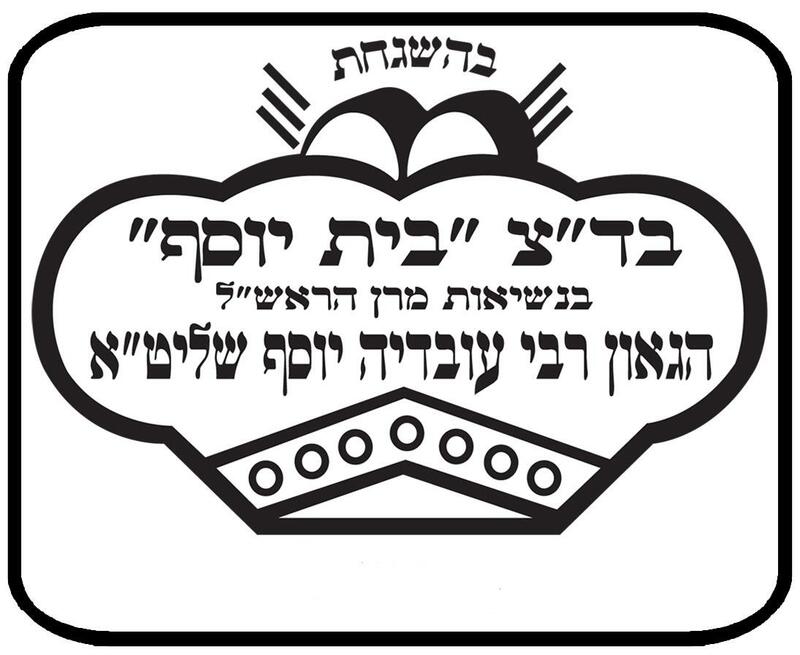 The rabbonim of the badatz decided it was necessary to permit production under a new name only, as to avoid confusion so the public a large would not believe the bakery’s hechsher was reinstated, which was not the case. The name change was not done to deceive the public as the media indicated. That temporary arrangement has ended and the hechsher was indeed revoked as reported. Posted on May 15, 2011 by JKN Israel. This entry was posted in JKN Alerts. Bookmark the permalink.